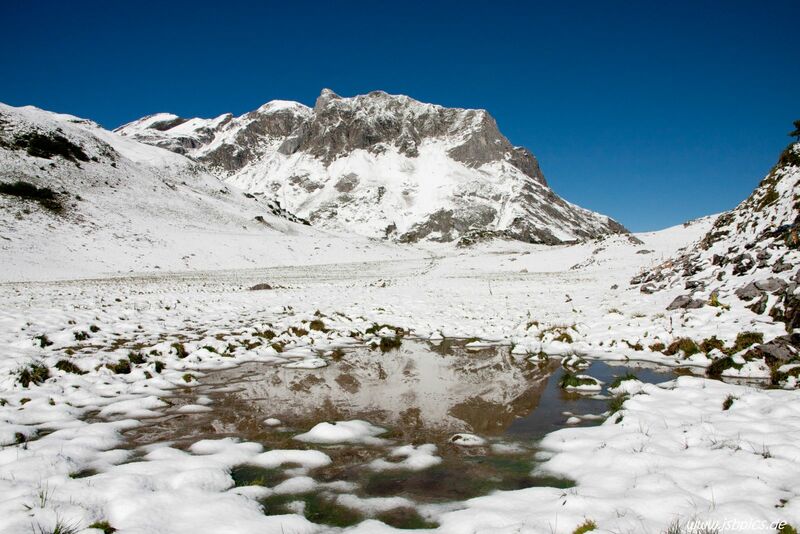 This year snow came already in August to areas above 2000m. Usually I am not hiking in snow, this was an interesting change especially as the weather turned out to be great. From Zürs we went up to the Madlochspitze and back via Lech. A very long but good day.